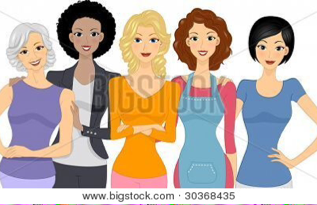 I would love to create a support group just for women. If you are going through a difficult time or would just like to grow as a person, then this group will be perfect for you. The group will meet once a week or twice a month depending upon the groups needs. It will be a therapeutic, supportive, and safe environment for all members. The group will run 4 weeks at a time with an opportunity to continue after each session. The cost will be 120 dollars. Please contact Jody at 954-257-9335 to answer any questions and to join.